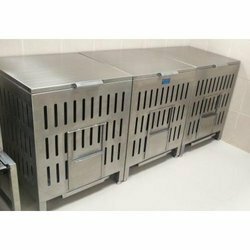 We are a leading Manufacturer of disposable plate trolley, daal atta rice bin, onion potato bin, stainless steel storage rack, hood type dishwasher and pot wash sink from Bengaluru, India. 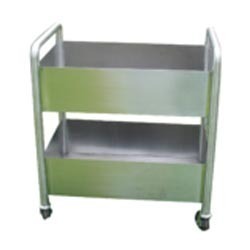 We are engaged in offering a quality range of Disposable Plate Trolley. 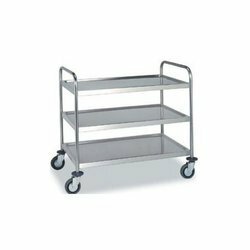 The Disposable Plate Trolley we offer is highly demanded amongst the clients for its safe use. 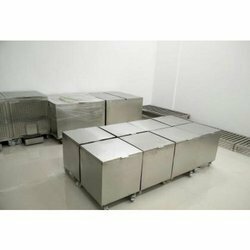 These products are known for their durability and reliability. We are a leading name in the market, engaged in introducing a wide assortment of Daal Atta Rice Bin to our esteemed clients. 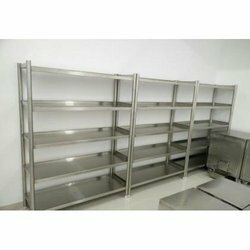 The offered products are durable in nature and highly demanded amongst customers. 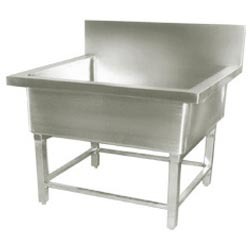 Furthermore, Daal Atta Rice Bin is manufactured using quality tested raw material and latest equipments. The Daal Atta Rice Bin is extensively in homes, hotels and in many other suitable places as per the requirements. Matching with the requirements of the clients, we are offering a quality range of Onion Potato Bin. The Onion Potato Bin we offer is widely demanded for its quality and reliability. These products are tested for their quality before being dispatched in the market. 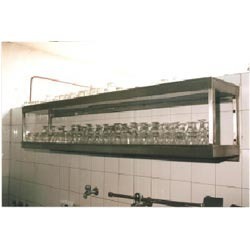 In order to maintain excellent quality standards, we are offering a quality range of Pot Wash Sink. 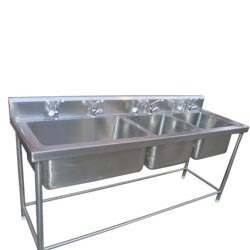 The Pot Wash Sink we offer is widely demanded amongst the clients for its availability in various sizes and specifications. These products are known for their safe use. 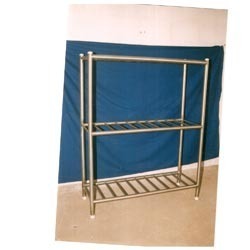 To meet excellent quality standards, we are offering a quality range of Wall Mounting Shelf. 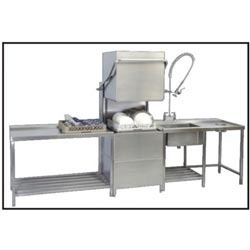 These products are made accordingly as per changing requirements of the clients. 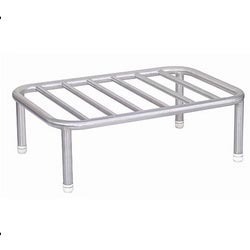 The Wall Mounting Shelf is safe to use and highly reliable. Looking for Wash Area ?